We’ve been seeing a lot of leaks about Google Pixel 3 in recent months, but let’s be honest: Do you ever get tired of seeing new flagship smartphones before they’re announced? Yeah, us neither. 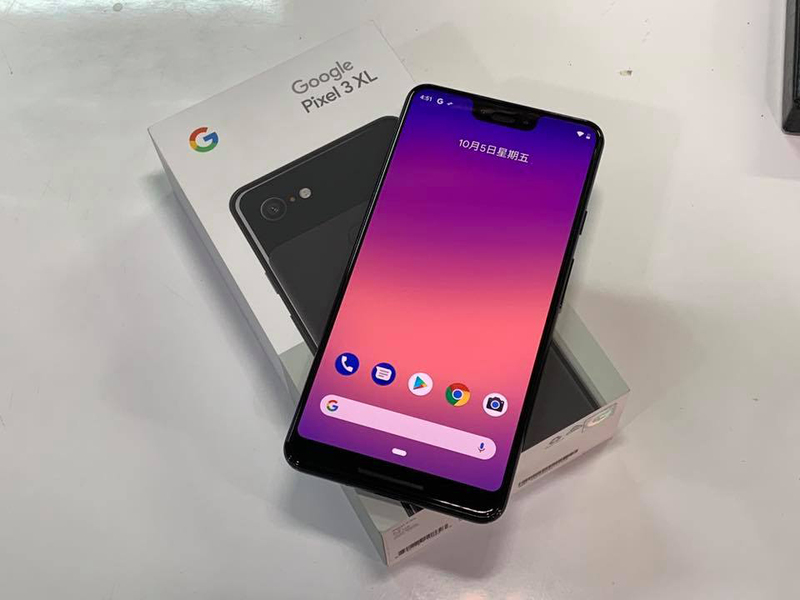 The Google Pixel 3 XL has appeared in several new leaks today, including unboxing photos and some hands-on images. The Pixel 3 XL won’t be announced until next week, but some people already have their hands on Google’s next flagship and have even given it the review treatment. 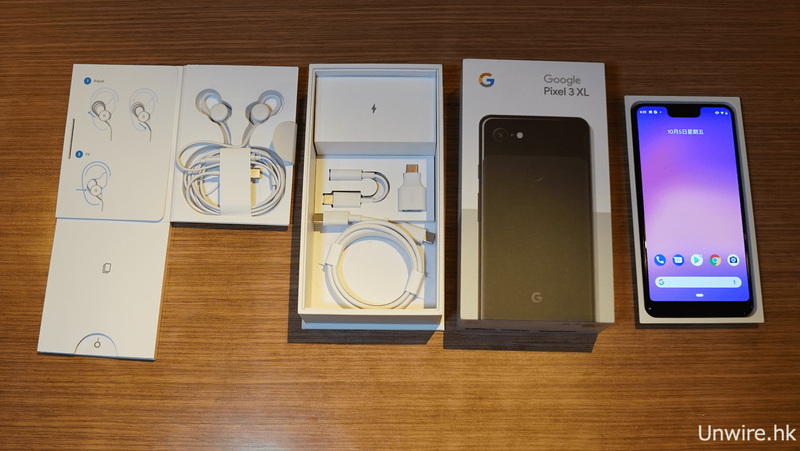 When it comes to the unboxing photos, we can see what’s likely the final retail box for the Pixel 3 XL, complete with “G” and “Google Pixel 3 XL” branding. We also get a peek at what’s inside the box, which includes USB-C to USB-A and USB-C to 3.5mm headphone jack adapters. There’s a wall charger and USB-C charging cable included, too, along with a pair of USB-C earbuds that look an awful lot like a wired version of Google’s Pixel Buds. There are also a bunch of hands-on photos that show off the Pixel 3 XL hardware. We get a good look at the rear camera and fingerprint reader, the dual front-facing camera setup, and, yes, the notch. The photos also show the Pixel 3 XL wirelessly charging and the single SIM tray at the bottom of the device. There are plenty of screenshots of Android 9 Pie running on the device, too. We’re now just days away from the Google Pixel 3 and Pixel 3 XL event, so this may be the last major leak we see of Google’s upcoming flagship phones. There’s still plenty to look forward to at Google’s event, though, as we’ll get concrete spec information for both phones, pricing details, and we’ll finally get to have the Pixel 3 and Pixel 3 XL in our hands to check out the updated designs. Stay tuned.